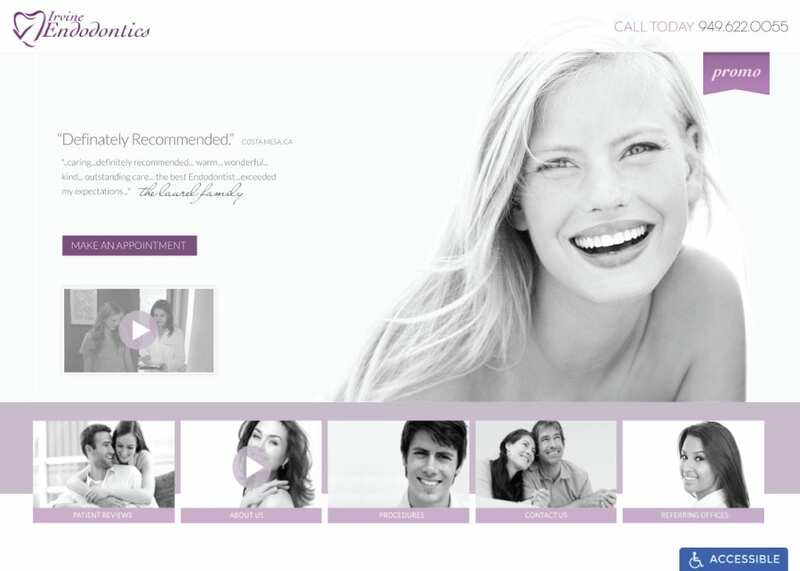 A professional, functional, and esthetically-optimized endodontic website can instantly improve the success of your practice online. 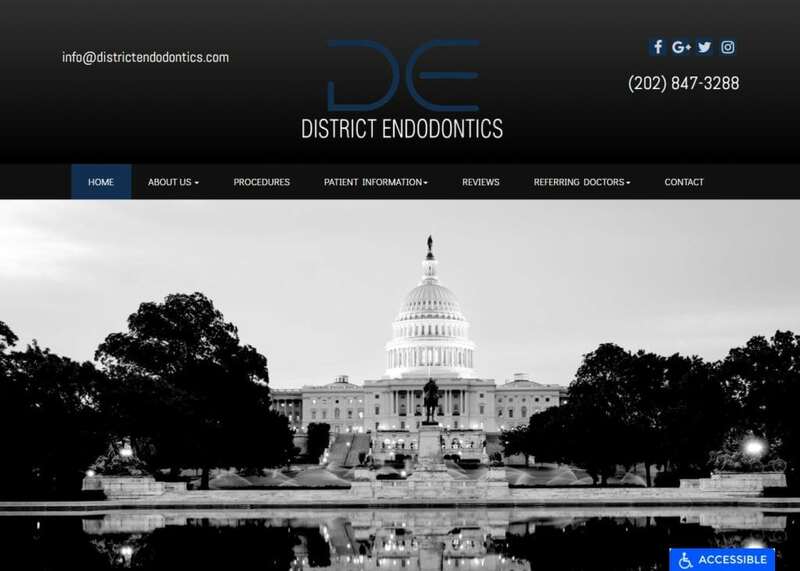 At Optimized360, we can build a custom endodontic website that accurately reflects the characteristics of your practice, educates your patients, and helps to lower apprehensions about complex endodontic procedures. 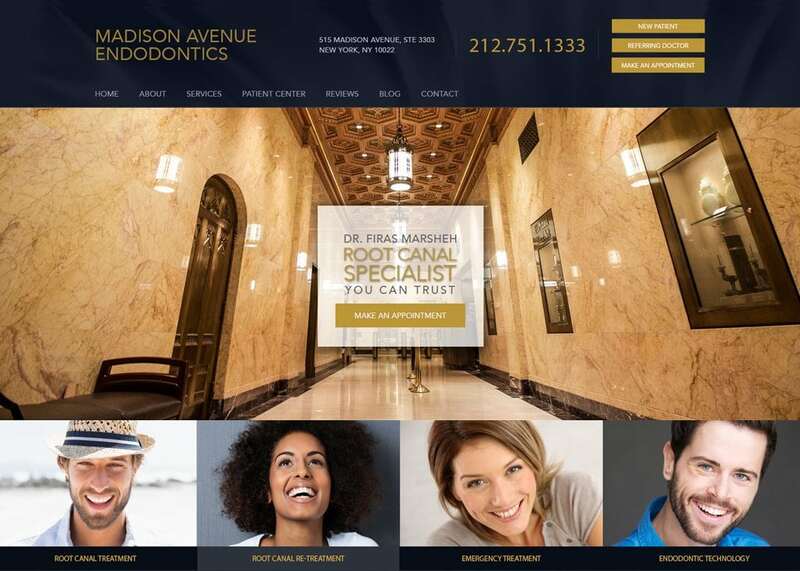 Through a complex system of site design, we can help your practice become more visible to potential patients as well as referring doctors in your area. 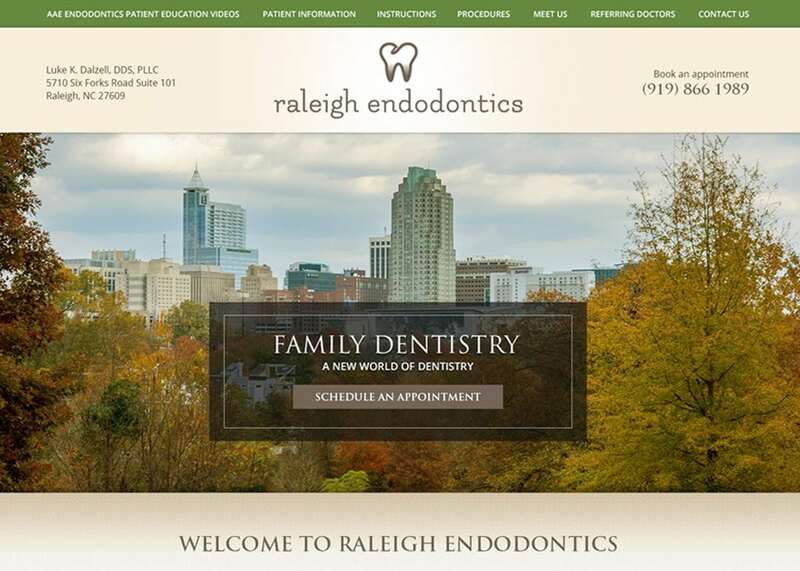 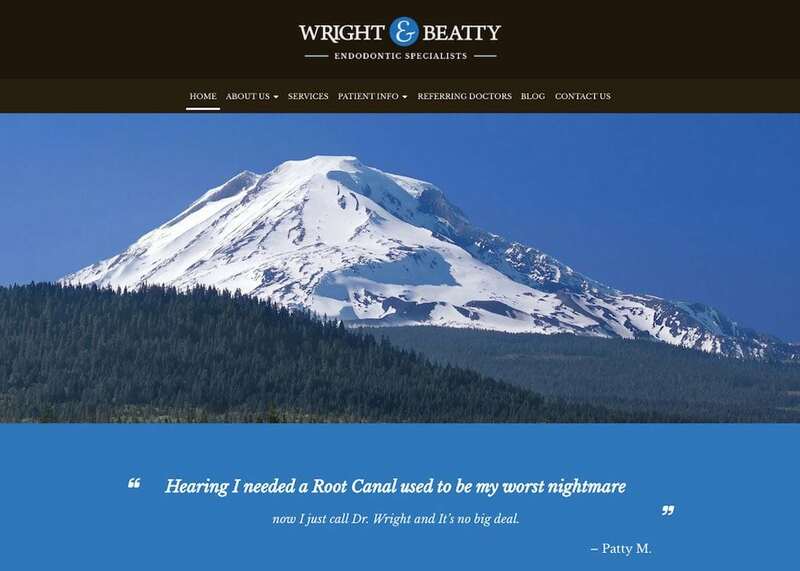 If you would rather get a root canal than try to navigate the ins and outs of endodontic website management, our team is ready to step in. 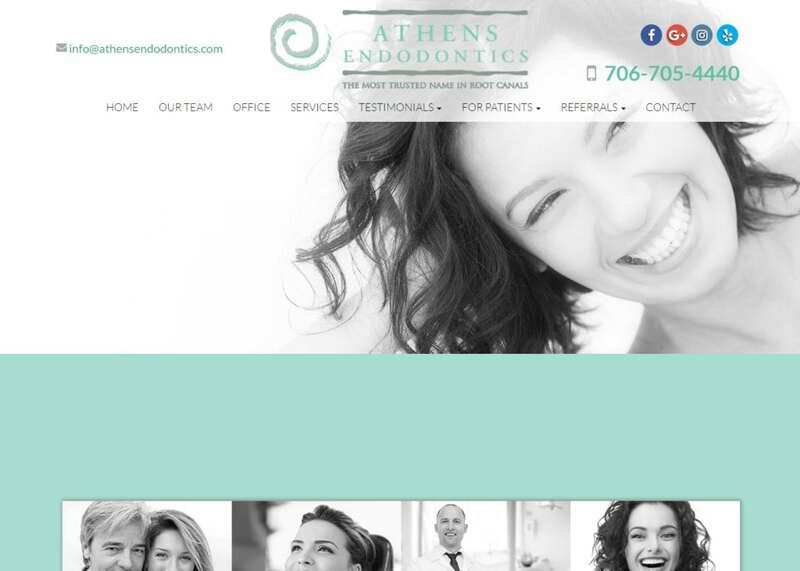 You can be as involved as you would like since our job is to carry out your vision and help you realize your goals. 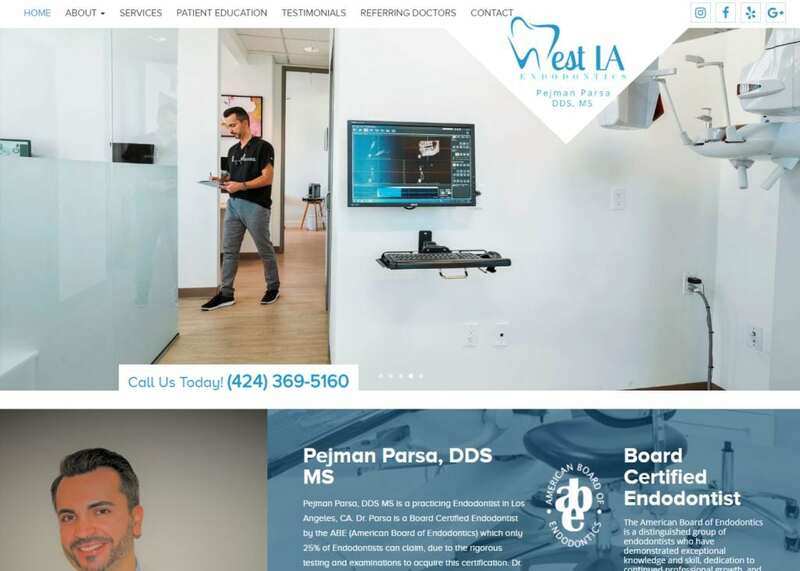 Contact us today for more information and to find out how a custom-branded website can take your practice to the next level.